Facebook chief technology officer Mike Schroepfer exercised 75,000 restricted stock units that were set to expire Jan. 11, 2019, and immediately sold 75,000 shares of class-A common stock in the company at $75.90 per share, he reported in a Form 4 filing Monday with the Securities and Exchange Commission. Schroepfer now holds 230,401 shares of Facebook class-A common stock. Chief product officer Chris Cox also reported in a Form 4 filing that he sold 5,437 class-A shares at $77.27 apiece, leaving him with 574,851. 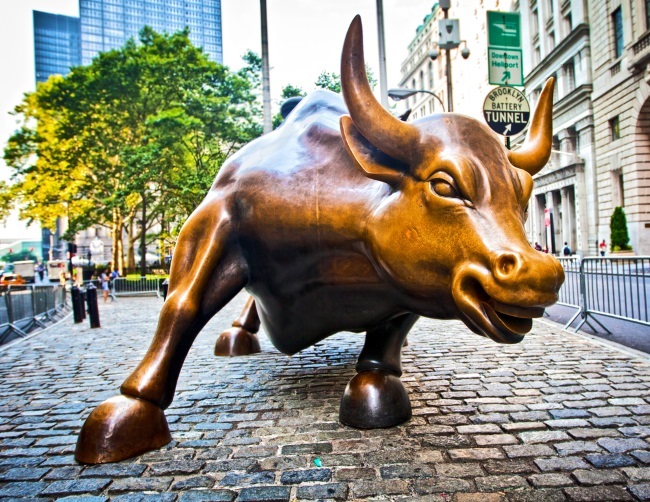 Image of Wall Street bull courtesy of Shutterstock.